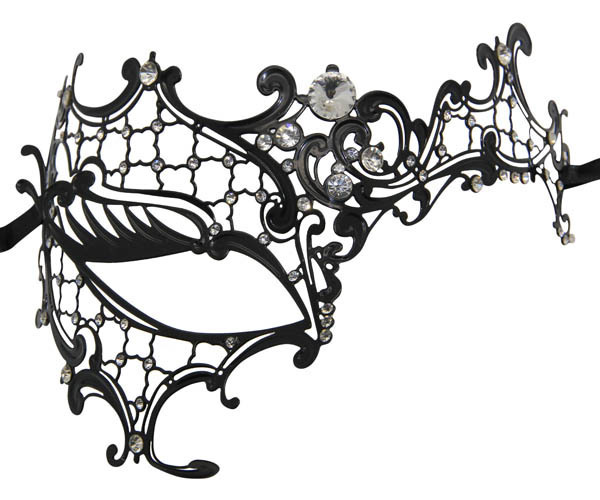 Masks HQ is an Australian owned and operated store which specialises in high quality masquerade masks. 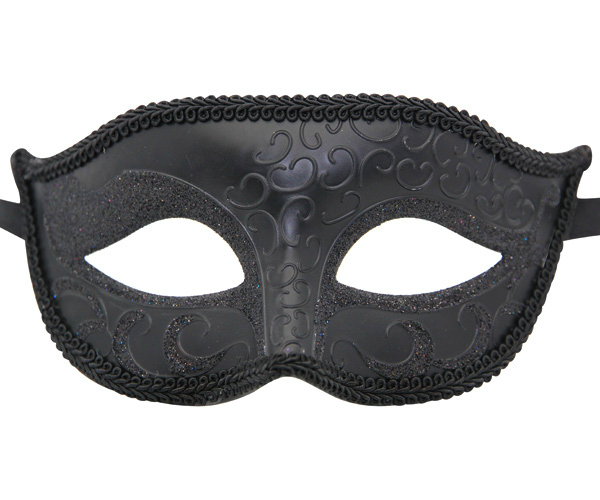 Choose from a wide variety of masquerade masks for all special occasions, including masquerade parties and masquerade balls. 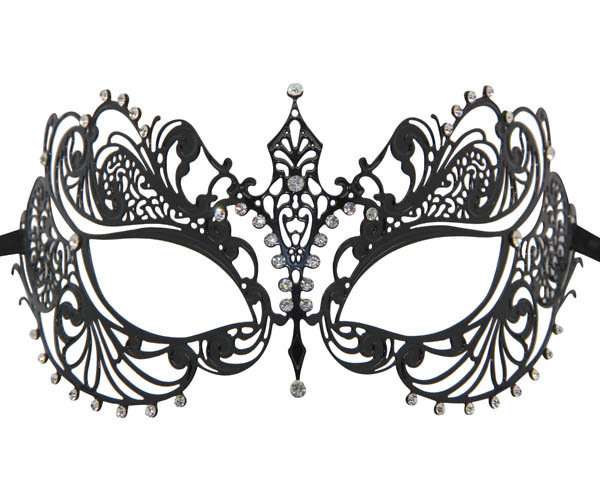 The diverse range includes authentic Venetian masks which are made in Europe by artisans trained in Venice (using paper mache and traditional crafting methods). 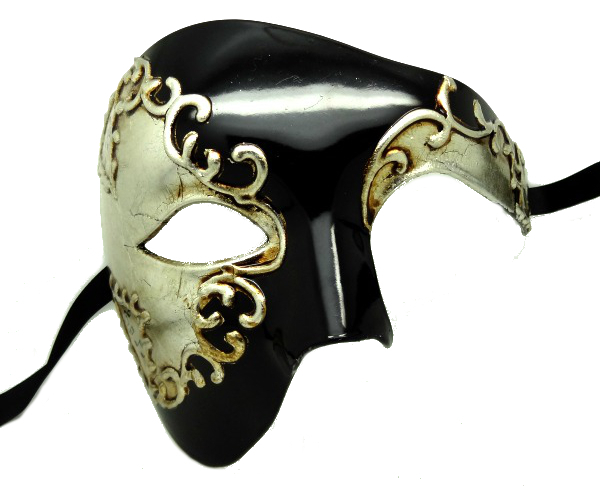 You can find masks in unique styles (from Guy Fawkes masks, to Filigree Metal masks and Leather masks), as well a His and Her masks, which are perfect for masquerade themed events. All the masks are affordably priced and with FREE shipping available for orders over $60, it's the ideal option for your next big event.